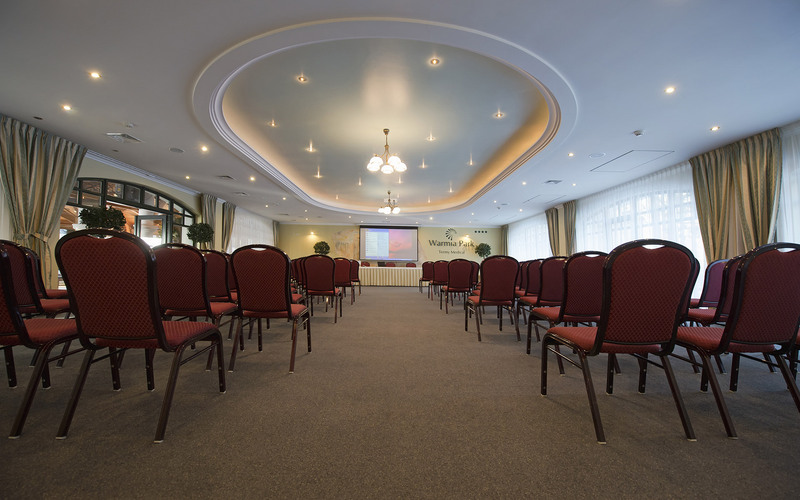 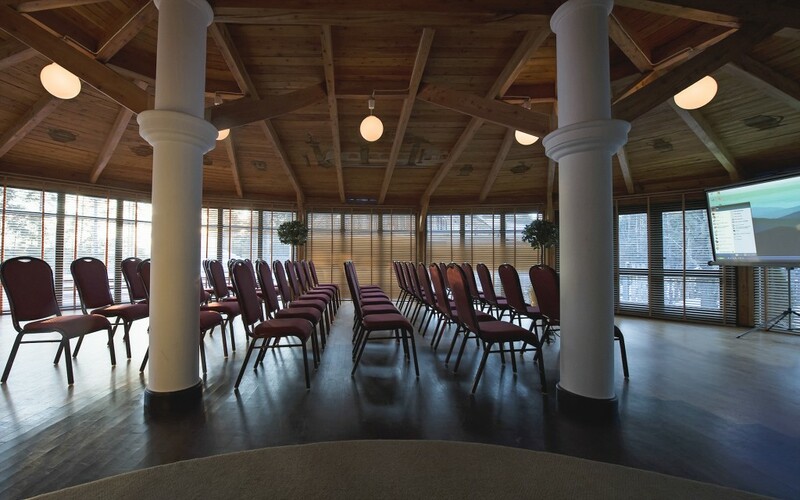 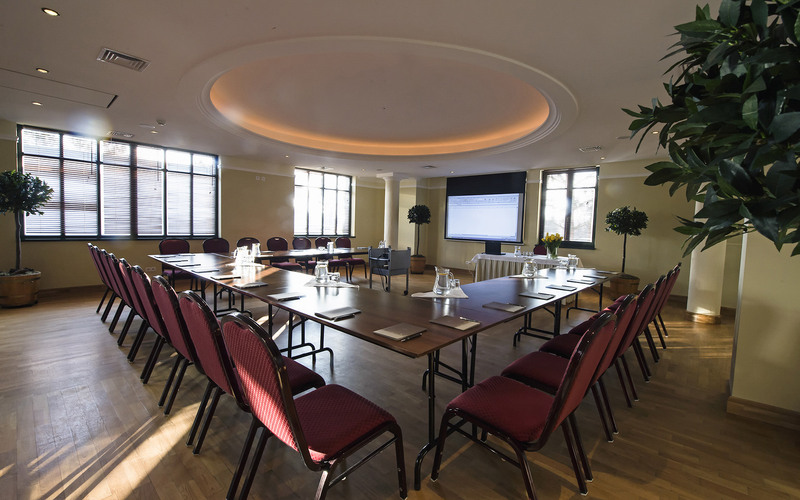 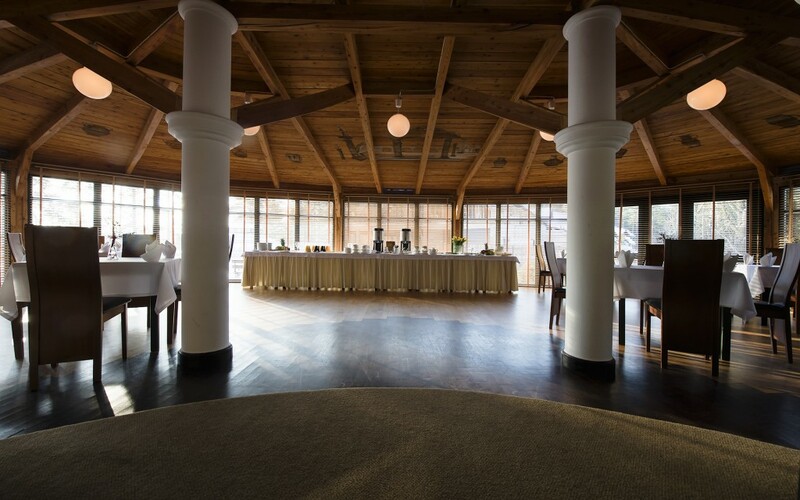 In the very heart of Warmia and Masuria, near to Olsztyn in hotel WARMIA PARK Pluski, we provide a complete package of comprehensive management services for conferences, workshops, corporate events, banquets and corporate meetings. 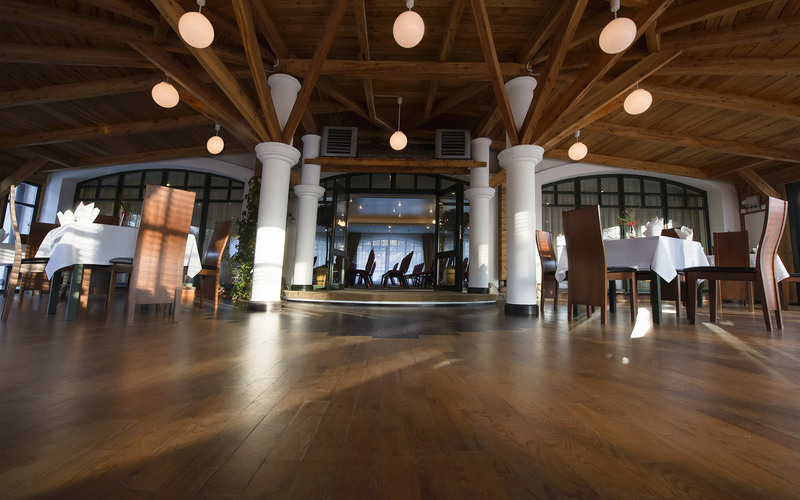 We have got what it takes, the knowledge and network of experienced, reliable subcontractors. 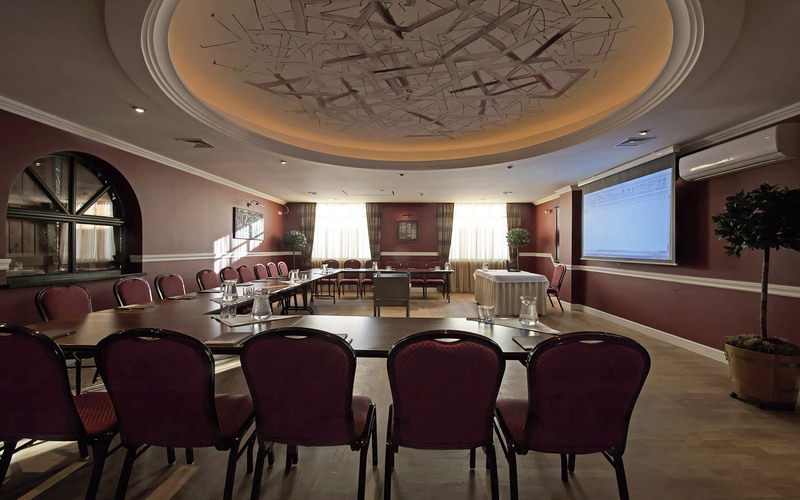 We will ease the burden on you, taking care of many aspects of conference, workshops or corporate event planning. 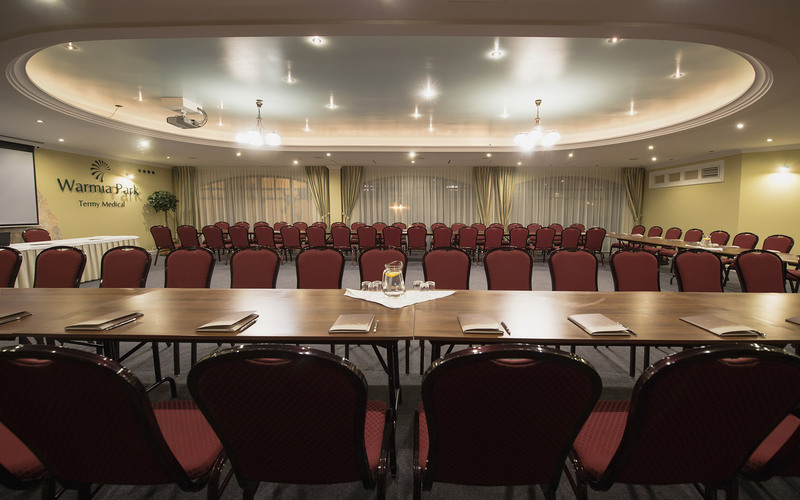 Knowing that your event runs smoothly, you can just focus on its integral part – active participation in your program and leisure.